Get your attendees jazzed with these pre-written blocks of descriptive copy about New Orleans. Cut and paste all you like. This material is here to make your job easier. A timeless city with a unique way of life, New Orleans is steeped in European traditions and Caribbean influences. The picturesque Big Easy calls curious minds to sweet sounds of jazz and the enchanting aroma of savory spices. New Orleans is an enticing, culturally rich haven…a sensory overload…an authentic experience. A timeless city with a unique way of life, New Orleans is a journey and a celebration. Steeped in European traditions and Caribbean influences, the Big Easy calls curious minds to sweet sounds and savory aromas fueled by three hundred years of history. It is a picturesque metropolitan…a culturally rich haven…a sensory overload and an authentic experience. New Orleans beckons the ears, allures the eyes and enchants the hearts of all who wish to explore it. We believe that our lagniappe – a little something extra – will stay with you, calling you back to discover the mystery behind our magical city. Imagine meeting in a city where cultures collide in a brilliant explosion of flavors, emotions, and sounds. New Orleans is the birthplace of jazz, home to Creole cuisine and rich with history and culture. It is centrally located with a walkable downtown and world class convention facilities. This year, the Ernest N. Morial Convention Center underwent a $52 million dollar renovation with the addition of a new entryway and the Great Hall, a 60,000 square foot space, and the largest ballroom in New Orleans. The Convention Center is one of the largest, most technically advanced meeting venues in the country, boasting more than one million square feet of contiguous exhibit space, a 4,000-seat conference auditorium, 12 separate or combinable halls, 140 individual meeting rooms and two ballrooms. Our renovated hotel spaces offer the latest technology and display the newest trends in interior design, providing quality service and first-rate settings to conduct private meetings. New Orleans has more than 200 world-class hotels introducing new an improved meeting space annually, providing the perfect avenue for a successful meeting. 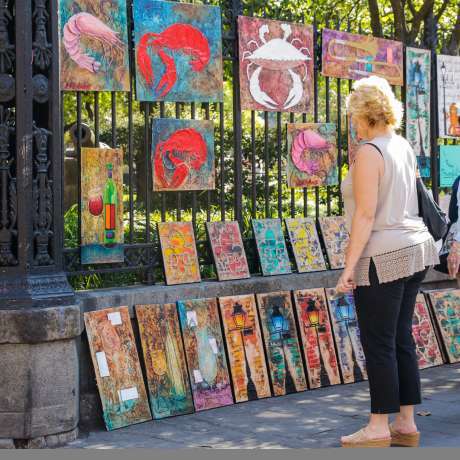 Exhibit in New Orleans and laissez les bons temps rouler – let the good times roll. Your attendees will thank you. For more information, visit www.meetings.neworleans.com. Imagine meeting in a city where cultures collide in a brilliant explosion of flavors, emotions and sounds. It’s nearly 300 years in the making and the perfect destination to host your next event. New Orleans is the birthplace of jazz, home to Creole cuisine and rich with history and unmatched southern hospitality. It is centrally located with a walkable downtown and cutting-edge, world class convention facilities. With $1.57 billion worth of improvements to the city in the past decade, New Orleans remains an authentic destination and truly a place like no other. It’s a city of chefs and delectable cuisine and a unique blend of French, Spanish, Caribbean and African cultural influences in our architecture, food, people and music. With more than 1,400 restaurants, the city offers one of the most inconceivable – and incredibly diverse – concentrations of incomparable dining and unforgettable cuisine in the world. 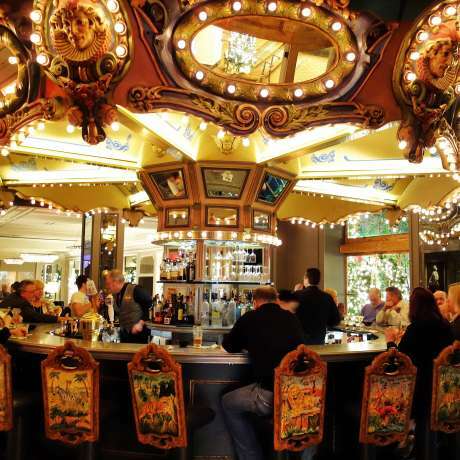 Because most of the city’s restaurants, attractions, tours, accommodations and event venues are within walking distance of each other, it’s easy to get around the “Big Easy” and is the perfect setting for networking. 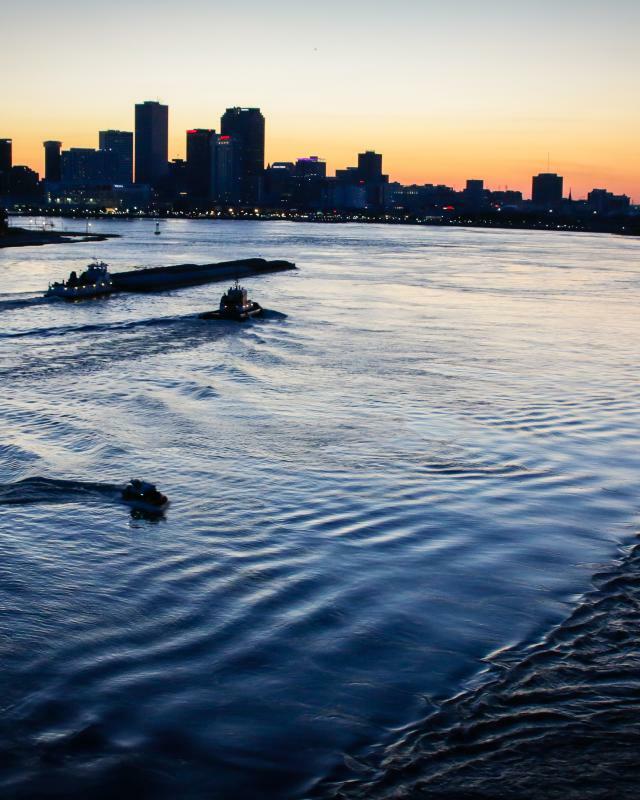 Come enjoy the charm of New Orleans, all while attending a successful meeting in the Crescent City, Sportsman’s Paradise…the Big Easy. 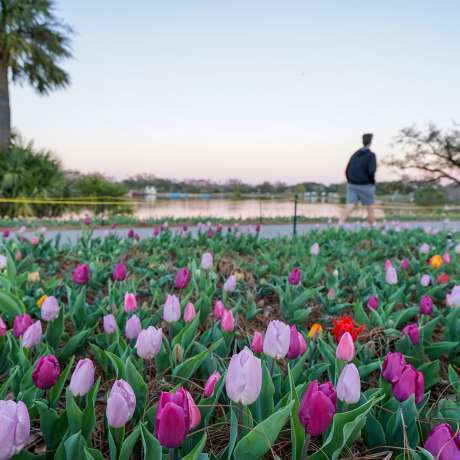 New Orleans combines big city choices with the small town friendliness, convenience and always has lagniappe – a little something extra – to offer. Your exploration of the many sensory experiences that come with the unique city of New Orleans begins here – laissez les bons temps rouler – let the good times roll! The numbers are in and we are thrilled to share with you that in 2017, New Orleans hosted a record-breaking 17.74 million visitors who spent $8.7 billion. New Orleans’ unique culture comes with a language all its own.